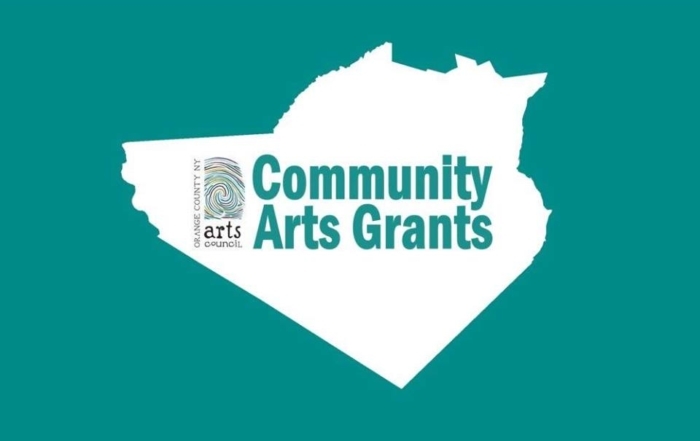 The Orange County Arts Council’s 2019 Community Arts Grant application is HERE! 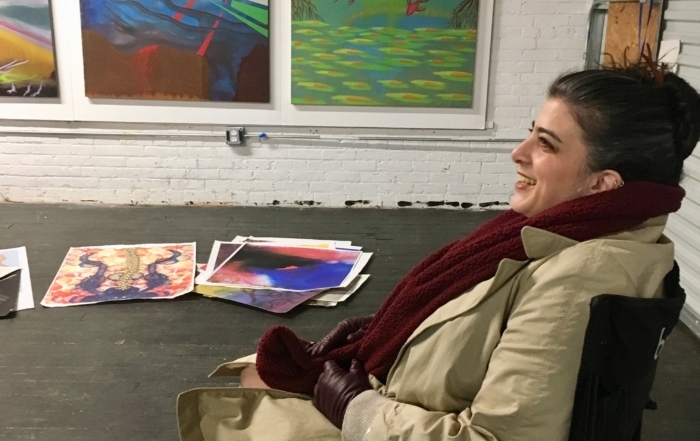 These grants are designed to encourage new and more abundant arts and culture opportunities in Orange County, New York. 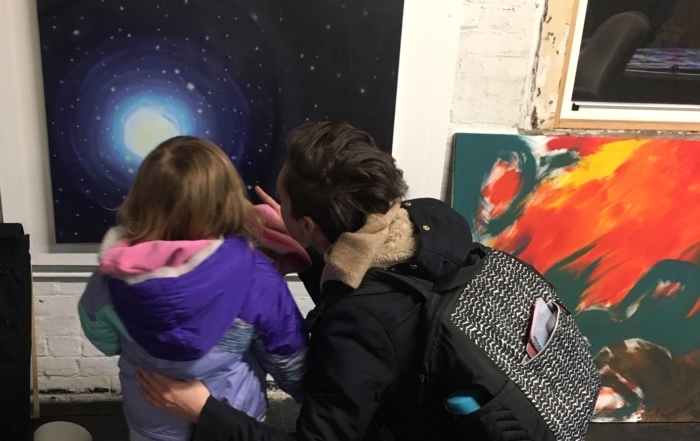 The Community Arts Grants will be administered by the Orange County Arts Council and funded through individual donations made to the Arts Council from donors and sponsors, including a generous gift from the Wesley-Krueger Family Foundation. All applicants are invited to discuss an opportunity before submitting an application. For technical assistance or questions regarding the grant itself, please contact us at info@ocartscouncil.org call 845-469-9168. 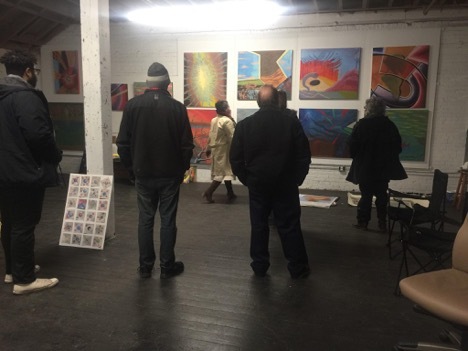 The Orange County New York Arts Council envisions a county that celebrates artistic diversity and inspires creativity and participation. 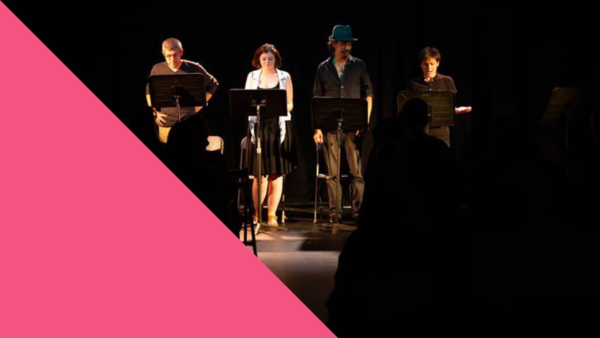 As such, the Arts Council has made it its mission to champion the arts, connect artists with audiences and foster the growth of Orange County’s creative resources.